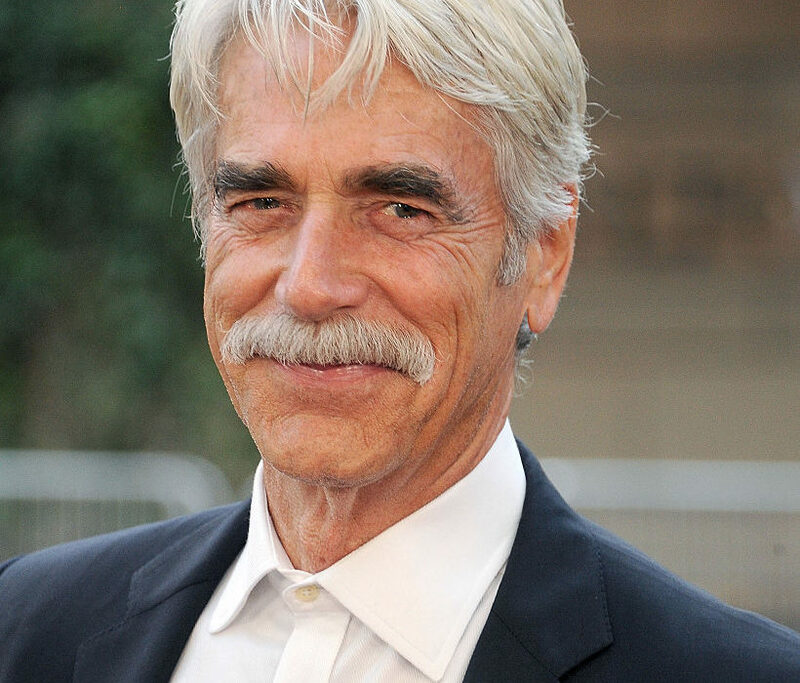 As Bradley Cooper sings in A Star Is Born, ‘maybe it’s time’ Sam Elliott was nominated for an Oscar. Okay, so he actually sings ‘maybe it’s time to let the old ways die’, but it really is about time Elliott received an Oscar nomination. 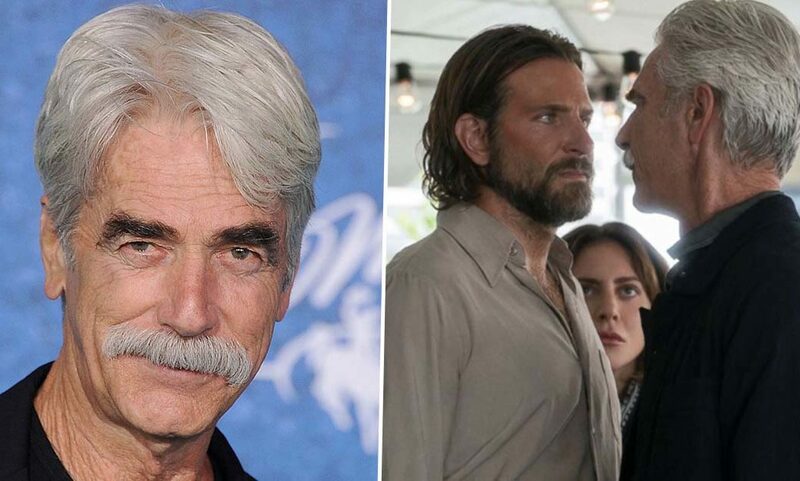 The 74-year-old is up for Best Supporting Actor at the 91st Academy Awards for his role in Cooper’s outstanding directorial debut A Star Is Born. If you haven’t seen it already, A Star Is Born is exceptional on so many levels and is arguably the best film of 2018. Well, that’s my opinion anyways! So it’s no wonder the film is receiving nomination after nomination, award after award, a box office smash and critically applauded. 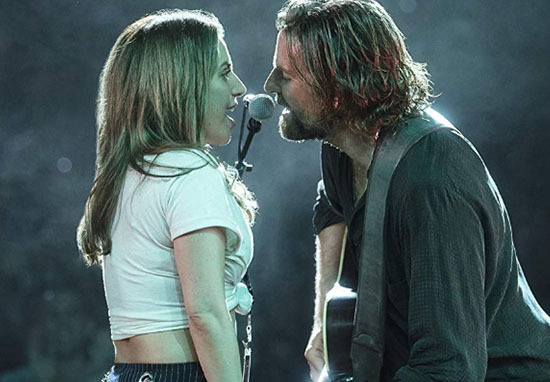 Unsurprisingly then, when this year’s Oscar nominations were announced yesterday (January 22), it was revealed A Star Is Born is up for eight awards including Best Picture, Best Actor (Cooper), Best Actress (Lady Gaga), Best Original Song (Shallow) and Best Supporting Actor (Elliott). In the film Elliott plays Bobby Maine, the older half-brother and manager of Cooper’s singer-songwriter Jack. Although he only appears in a few scenes, Elliott has an impact helping us to understand Jack and move us to cry even more at the end of the film. He totally deserves an Oscar nomination then, although he has tough competition in Mahershala Ali (Green Book), Richard E. Grant (Can You Ever Forgive Me? ), Adam Driver (BlacKkKlansman) and Sam Rockwell (Vice). An Oscar nomination has been a long time coming for Elliott who has been in the business for over 50 years. Starting out with a role in Butch Cassidy and the Sundance Kid, Elliott has also starred in classic films such as The Big Lebowski and Road House. He’s quite an iconic actor so it is unbelievable it has taken five decades for Elliott to get his Academy Award nod. And he agrees, jokingly telling Deadline ‘it’s about f*cking time’. Beyond that, it’s really about the work; it’s just about the creative process. It’s great to be recognised for that, that’s really all it’s about. I just think it has a number of universal themes that a lot of people can tap into. The music’s one thing, that stands alone on some level, but it’s also an intricate part of the story. The love story, the love and loss. Then beyond that, it’s the addiction theme. I don’t know anybody that hasn’t had some connection, either directly or indirectly, someone in their family, or someone they love, with alcoholism or addiction. It’s just one one of the things we live with today. I think the combination of all those factors is what people have responded to. I think my biggest takeaway is just how fortunate I am. Number one, to still be in the game, but to have an opportunity to work with two people like Bradley and Stefani (Lady Gaga), it’s just extraordinary. Fifty years into the game and all of a sudden to have anything to do with this, to be connected with a film like this, it’s just a wonderful gift. We’re sure A Star Is Born will be taking home plenty of awards on the big night in February! Congratulations to Elliott and all involved! The televised ceremony of 2019’s Oscars takes place on February 24.